« Cheeky Monday : DLR! 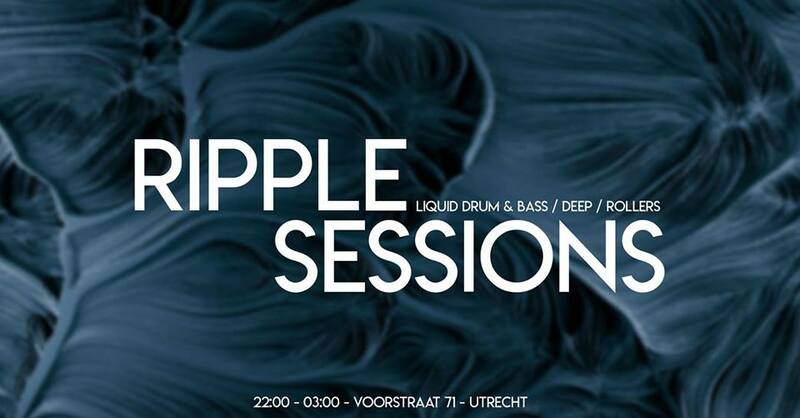 We are back again for the third time with another Ripple Sessions. And this time it’s going to be even more amazing than the last two times. Prepare yourself for the smoothest liquid, the deepest rollers and the best vibes.